IACP – Discussions Matter Booth #963! If you are attending the IACP Conference, Stop by the Discussions Matter Booth #963! 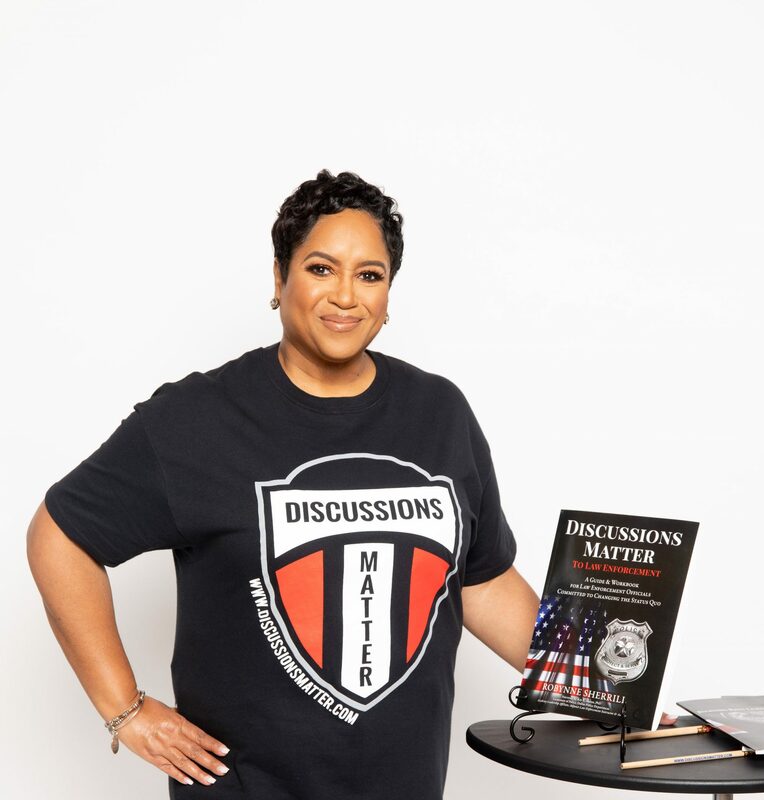 You will be able to purchase Discussions Matter training materials at a special IACP discounted price, and will receive a FREE gift with your purchase! Come learn more about how Discussions Matter can support your agency LEOs! I look forward to seeing you there (and to having a Philly Cheese Steak Sub)! Be safe and have safe travels!! Previous PostPrevious We all need bifocals! !